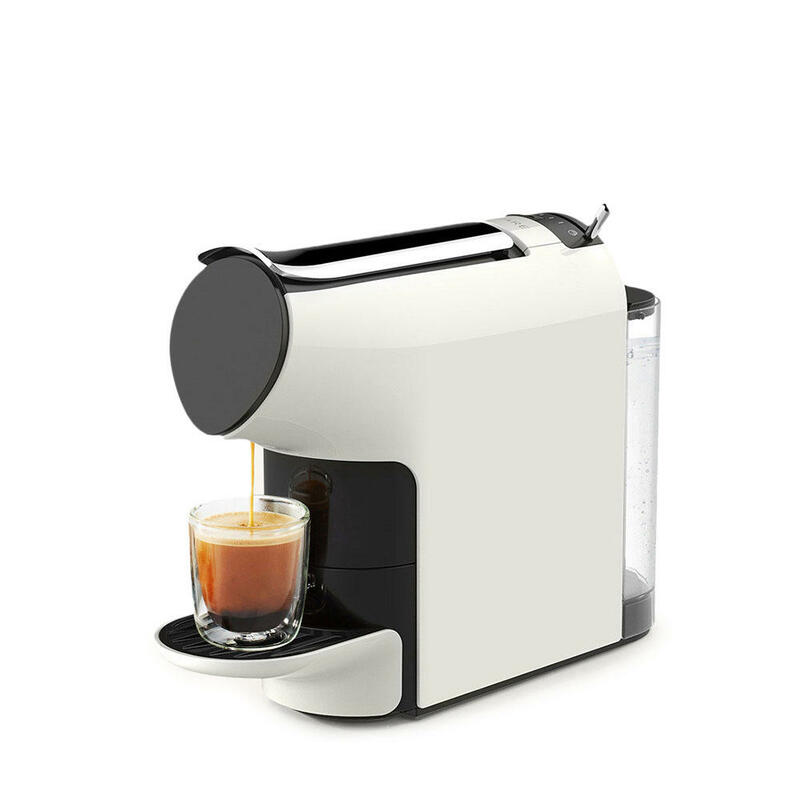 Everyone loves the rich, full-bodied flavor of a coffeehouse blend, this SCISHARE coffee machine saves your money and can brew your favorite coffee at home by producing 19-bar pump pressure to extract the full flavor locked in every ready-to-use capsule. Its 9-level cup choices let you customize flavor strength to your liking. The height-adjustable drip tray accommodates cups of all sizes, and the machine can automatically switch off after 15 minutes of inactivity for your safety and energy saving. The one-button design and LED indicator make the operation more visual and easier. Its small body with compact appearance makes it easy to place anywhere, even on your office table. SCISHARE cooperates with many coffee brands, selects the premium coffee capsule from Europe. Thus, you will have different choices when purchasing coffee capsule.